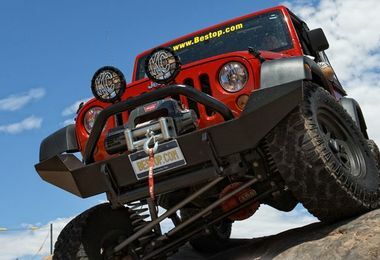 Bestop was established in the 1950's starting out as a small trim shop making canvas tops for WWII Jeeps. 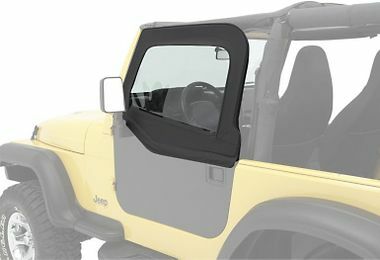 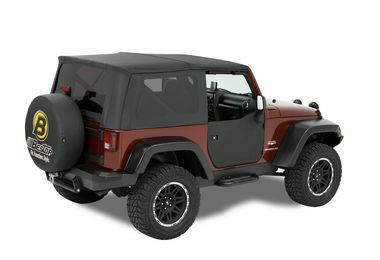 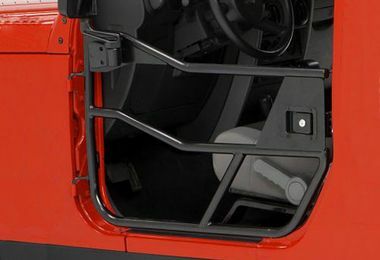 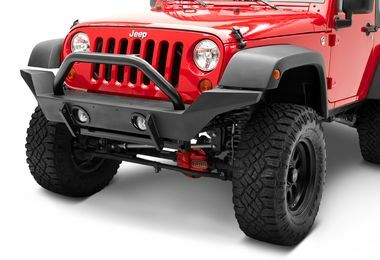 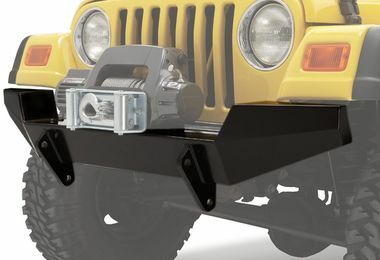 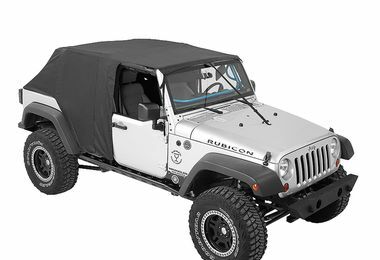 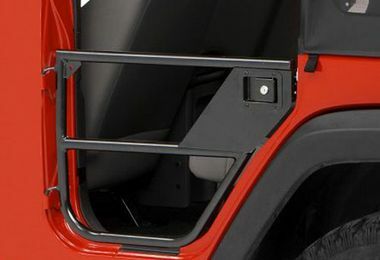 Since that time, they've drawn on nearly 60 years' experience to develop and extended a range of other quality interior and exterior Jeep accessories for the newer generations of Jeep – right up to the latest two and four-door Wranglers. 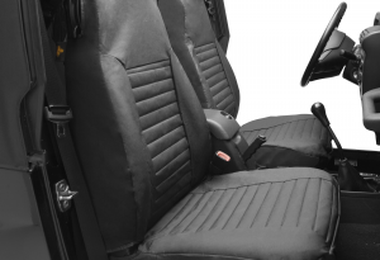 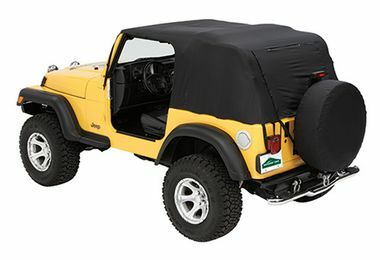 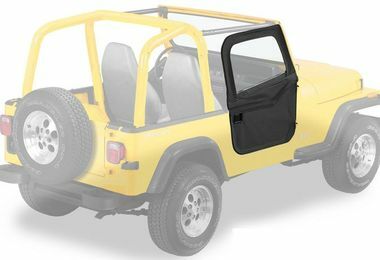 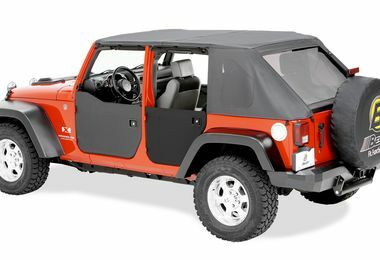 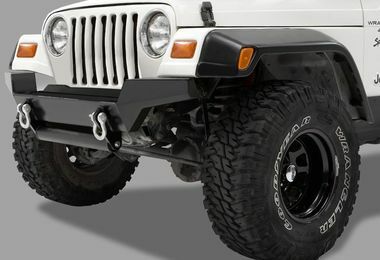 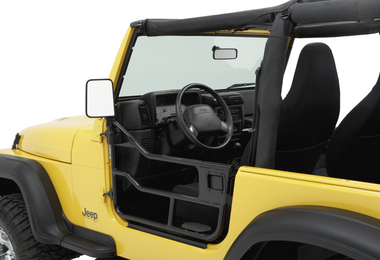 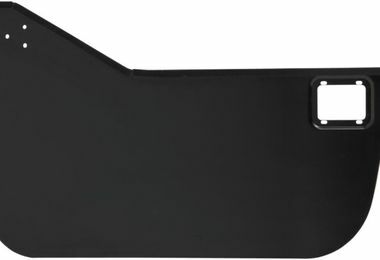 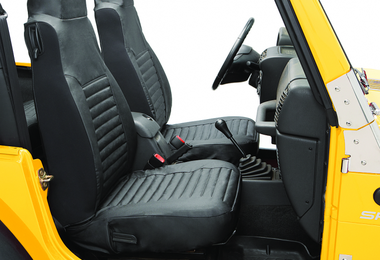 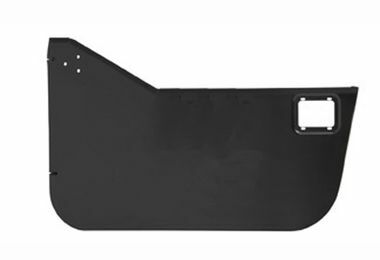 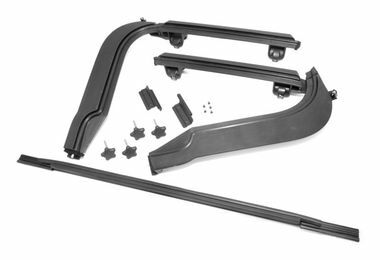 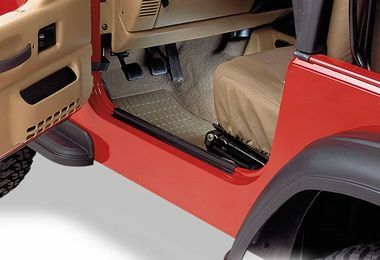 In 1986, Bestop were chosen to be the sole supplier of factory-original Jeep soft tops for Chrysler.